After your arrival at the New Jalpaigudi railway station or at Bagdogra airport, get transferred to Darjeeling by road. Situated at an average elevation of 6,710 feet, Darjeeling is a beautiful hill station in West Bengal, which is a popular tourist destination as well. On arrival, check into the hotel. Enjoy taking a leisure walk to admire the lush green beautiful surroundings. You can also shop at the local market. Stay overnight. Early morning, leave for viewing sunrise at Tiger Hill. This is a major attraction amongst the tourists. While returning to the hotel, do not forget to visit the Ghoom Monastery and Batasia Loop. Have your breakfast and leave for city tour. 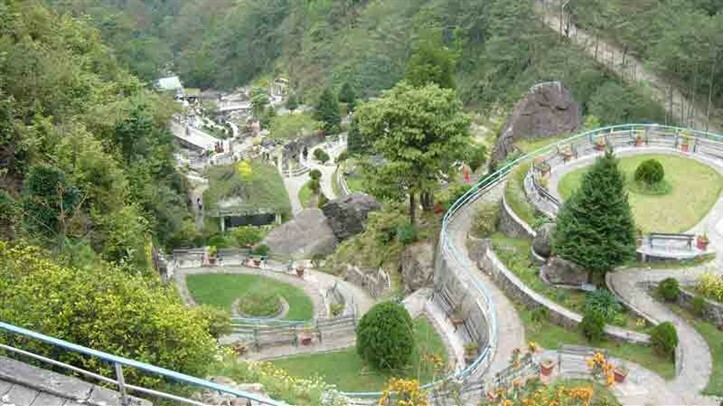 Cover the major attractions like Natural History Museum, Himalayan Mountaineering Institute, Parmesan Nadia Himalayan Zoological park, Tibetan Refugee Self Help Center, Ropeway, Tea Estate, Peace Pagoda and Tensing -- Gumbo Rock. Night stay. 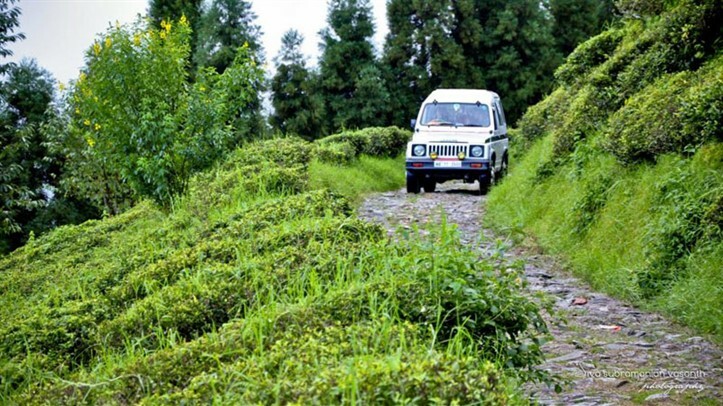 After relishing your breakfast at the hotel, begin your road journey to Kalimpong. On arrival, check into the hotel. Situated at the height of 4101 feet, Kalimpong at the foothills of the Himalayas is a beautiful hill town in the state of West Bengal. This place is home to a number of Buddhist monasteries. Enjoy taking a stroll so that you can admire the beauty of your surroundings. Spend the evening in doing leisure activities. Stay overnight at the hotel in Kalimpong. After having your breakfast in your hotel, you will proceed for taking a tour of Kalimpong. The popular attractions that you are going to cover are Pine View Nurseries, Forest Museum, Mangaldham, Dr Graham Homes School, Deolo Hill, Science City and Durpin Monastery. Night stay in Kalimpong. On day 5, have your breakfast and leave for Pelling, which houses the well-known Pemyangtse monastery. 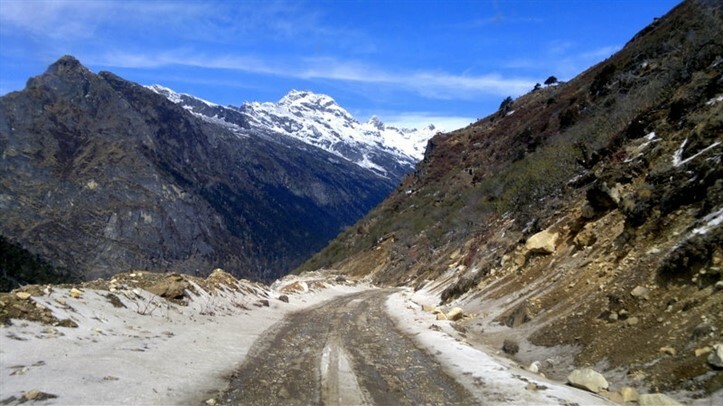 This is a beautiful hill town in the western region of Sikkim. The day is fixed for doing leisure activities. You can relax in your room; can take a walk to have a look at your surroundings and the nearby attractions. Overnight stay in Pelling. Post breakfast, the day is booked for sightseeing. 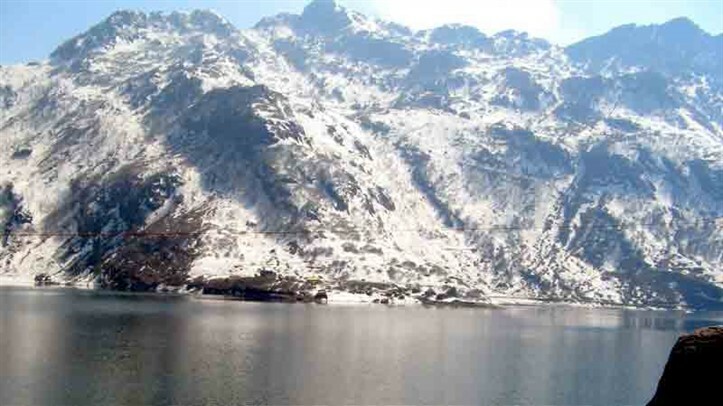 Your first visit will be Pemayantse Monastery, the oldest monastery in Sikkim, built during the 17th century. Later you are going to cover Rimbi water Falls, Rimbi Rock Garden, Rabdentse Ruins, Kanchanjunga water Falls and Khecheopalri Lake. Stay overnight at Pelling. After breakfast, begin your road journey to Gangtok. On arrival, check-into the hotel. Later proceed for half day city sightseeing. You will cover the major tourist spots like Chorten (Stupa ), Directorate of Handicrafts and Handlooms, Flower Show, Research Institute of Tibetology, View Point, Rumtek Monastery and Botanical Garden. Night stay at the hotel. 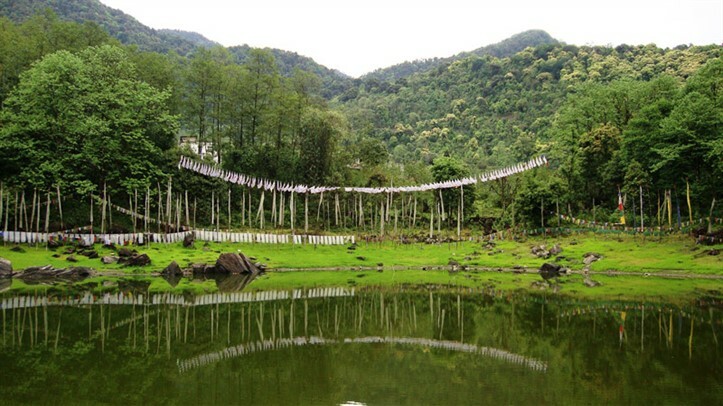 On the eight day, have your breakfast and proceed for a day trip to Tsongmo Lake. 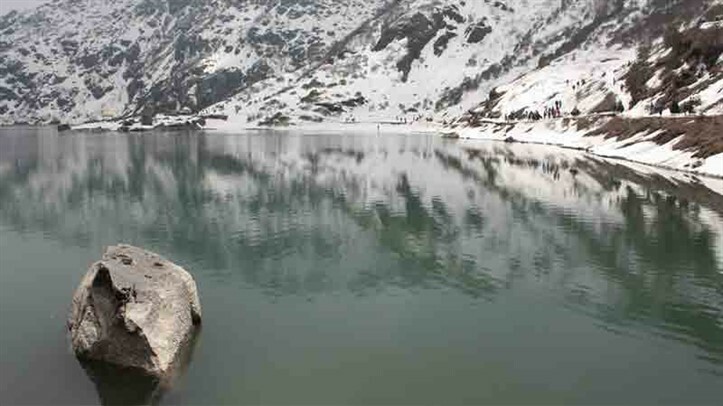 Also known as Changu Lake, this glacial lake is a popular tourist attraction and is located on the road towards the Nathu La pass. Enjoy the beautiful surroundings here. The next visit is Baba Mandir. This shrine is built in the memory of a brave Indian soldier, Harbhajan Singh who died during the war near the Nathu La Pass. Return to Gangtok. The evening is free for leisure activities. Shop at the very popular foreign-style local market of Gangtok. Overnight stay. Have your breakfast at the hotel and by road get transferred to the Newjalpaigudi railway station in Siliguri or Bagdogra airport to board a train or flight for your journey.